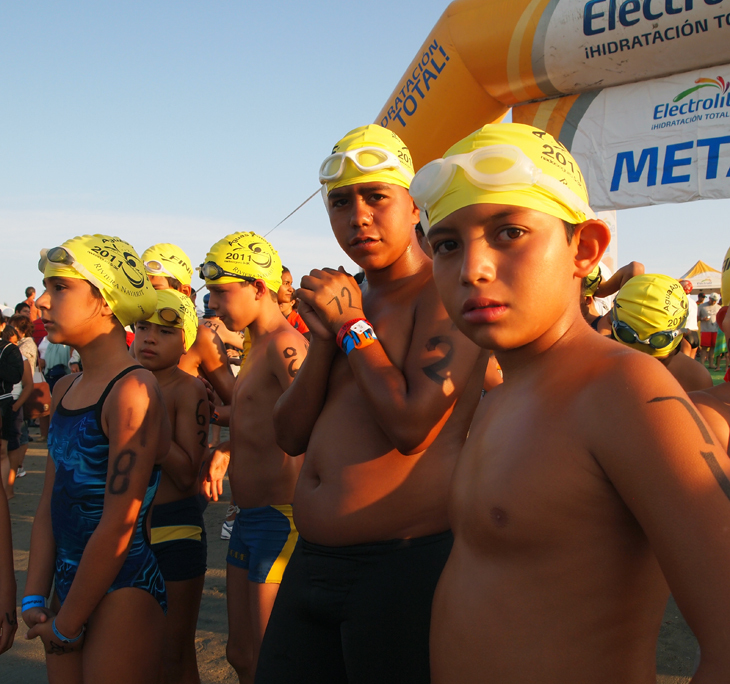 In Riviera Nayarit luxury means adventure, and 300 swimmers from all categories will participate in the second edition of the Aguas Abiertas Riviera Nayarit, which will take place next April 21 at Marina Riviera Nayarit in La Cruz de Huanacaxtle. The main competition will be a 5k race for professionals with a time limit of 1 hour, 20 min. In 2011, two competitors from Guadalajara won this race: Manuel Chiu, with a time of 1:04:28, and Andrea Gutiérrez, who finished in 1:12:13.